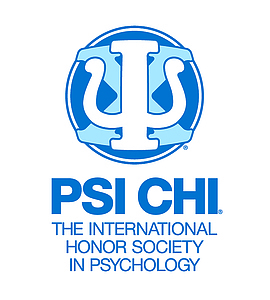 Psi Chi is the International Honor Society in Psychology, founded in 1929 for the purpose of promoting excellence in scholarship and advancing the science of psychology. Membership is open to graduate and undergraduate students who are making the study of psychology one of their major interests and who meet the qualifications established by the Society. Psi Chi functions as a federation of chapters located at more than 1000 colleges and universities, and is an affiliate of the American Psychological Association and the Association for Psychological Science. The Society publishes a quarterly magazine, Eye on Psi Chi, which helps to inform the membership and recognize their contributions and accomplishments. The Society also publishes the Journal of Undergraduate Research which offers a vehicle for undergraduates to publish their research in a fully reviewed journal. 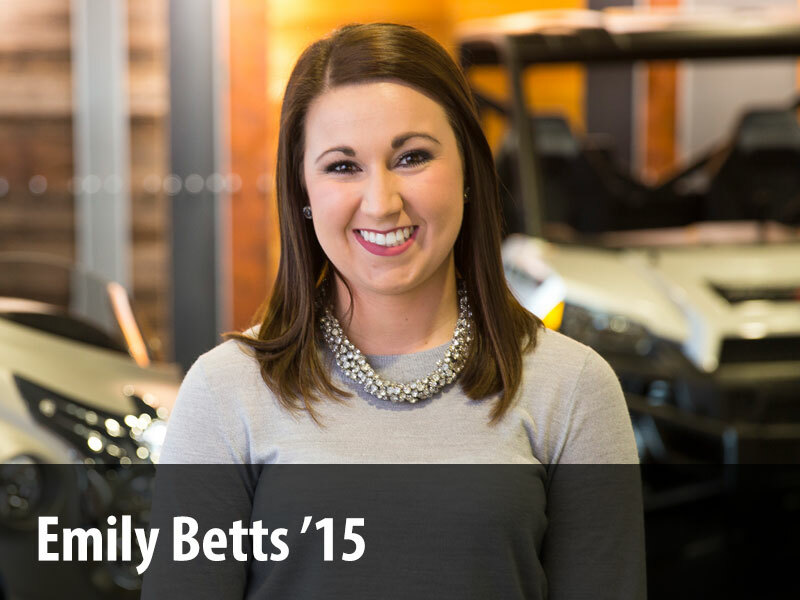 The total number of memberships recorded at the Central Office is currently over 590,000. Many of these members have gone on to distinguished careers in psychology. The Luther College chapter of Psi Chi received its charter in 1990. The chapter annually inducts new members during the spring semester. Students who meet the minimum qualifications for membership are encouraged to complete a membership application form and submit this to the chapter during the spring semester membership drive. Students who receive an invitation to membership are inducted into the Society at the annual induction ceremony. The Luther College chapter of Psi Chi has inducted 368 new members since 1990. Faculty Advisor: David Bishop, Ph.D. Psychology maintained by Michelle Einck. Page last updated on 18 January 2019.